We offer several diverse services throughout the valley. We offer one service at our Murrieta location each Sunday morning. We invite you to join us! 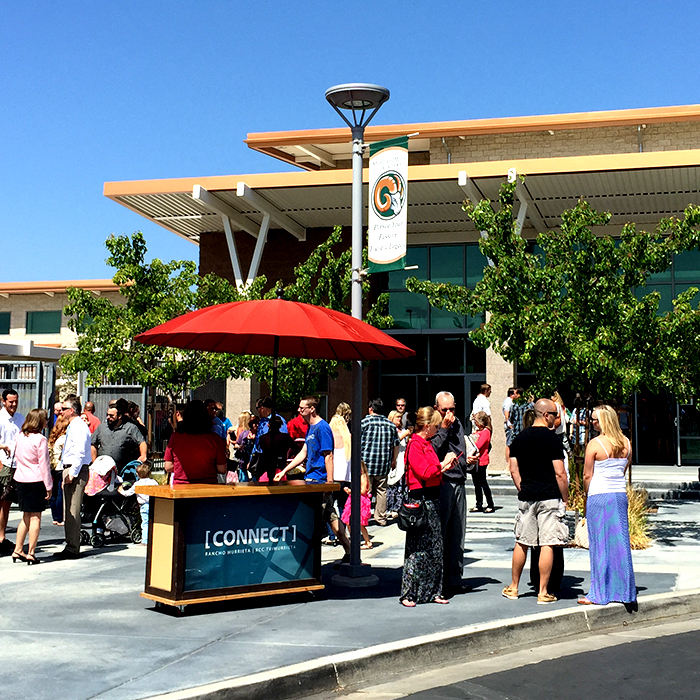 Our Español Service meets at our Temecula Campus every Sunday at 11:45AM. Nuestro servicio en Español se reüne en nuestro campus de Temecula todos los Domingos a las 11:45AM.